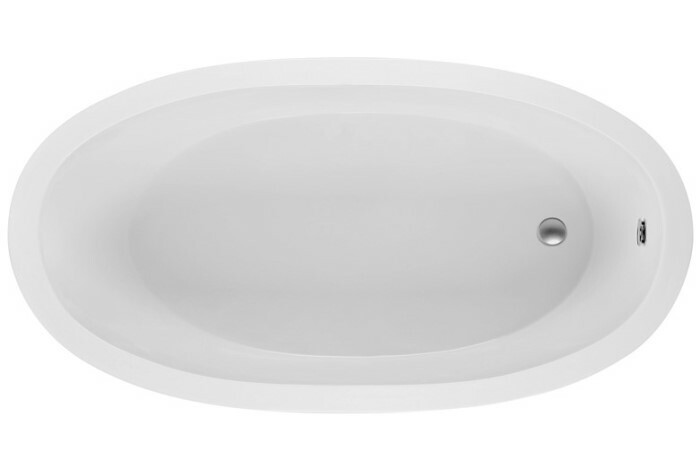 72" x 36" Oval undermount or drop-in tub with a modern design and textured bottom. 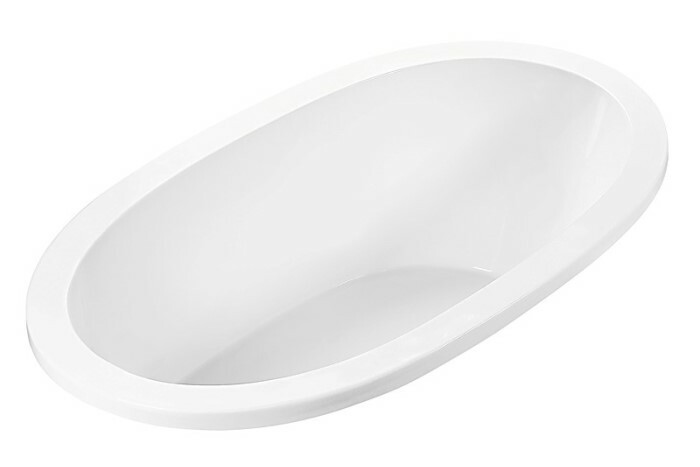 With an overflow depth of almost 18", this is a great bathtub for those looking for a long bathing area and deep water level. Choose a soaking tub without the fuss of jets. Enjoy the power of a deep, penetrating massage with the whirlpool. Relax in a therapeutic air bath. Enjoy the luxury of a bath that stays warm! A maintenance heater is available to maintain the water temperature on soaking, whirlpool and air tubs! 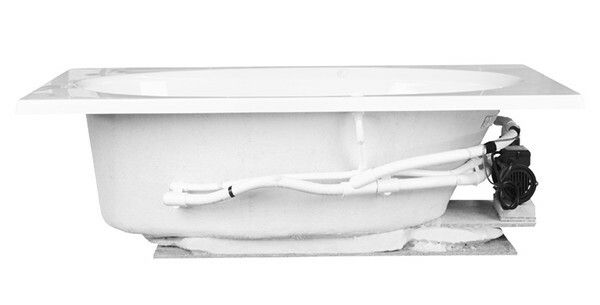 Tub Size: 72.5" x 36.375" x 22.5"